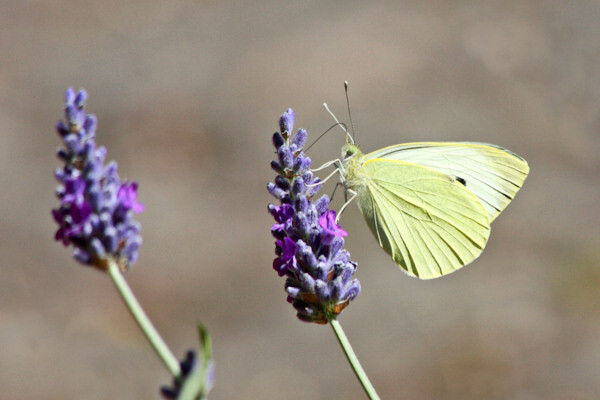 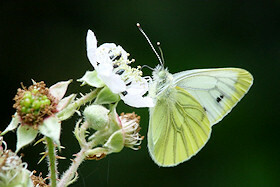 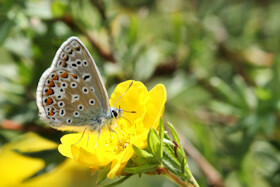 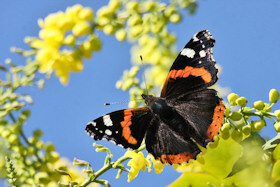 We have spotted more than 20 species of butterfly in our garden, most of them regular visitors. 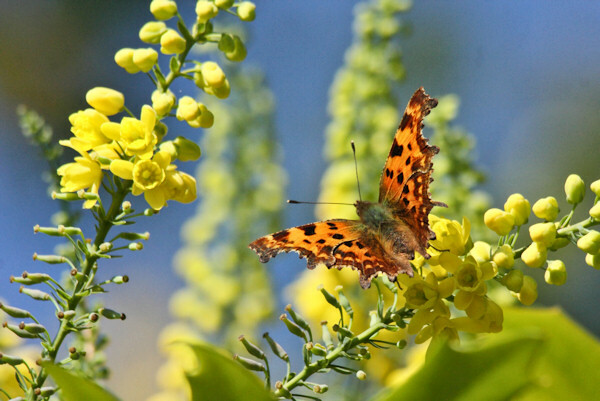 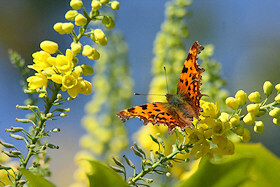 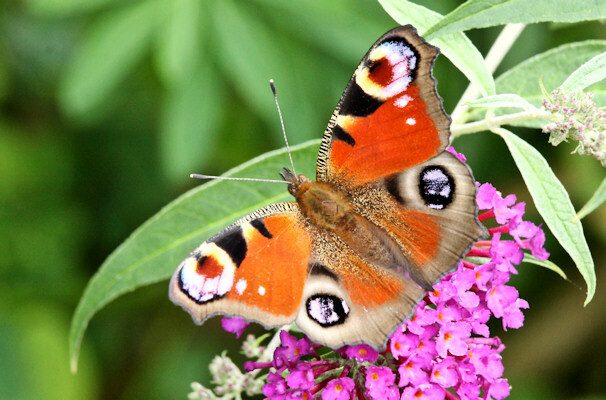 They are particularly attracted to the Buddleia which is often aptly names Butterfly Bush. They also love Lavender and Brambles. 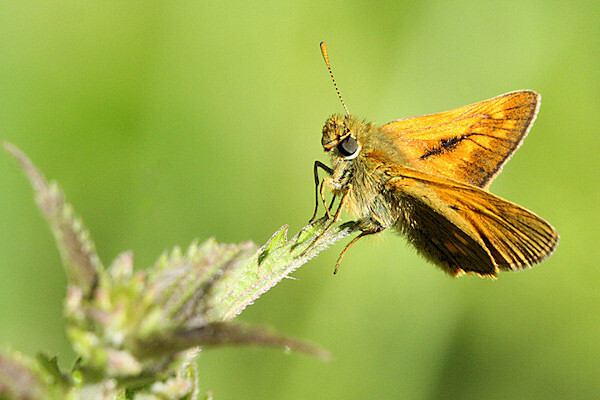 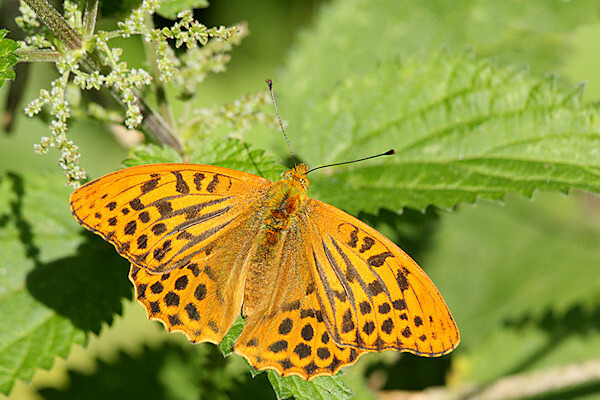 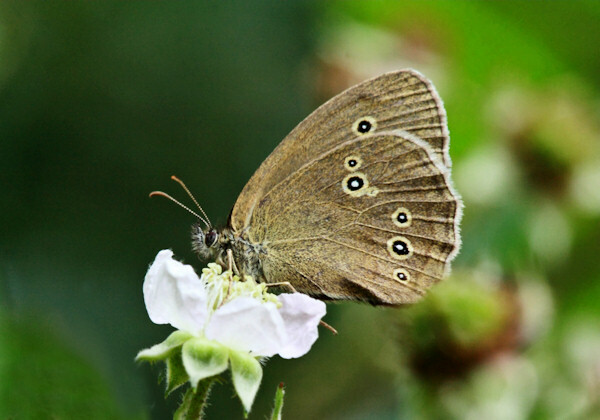 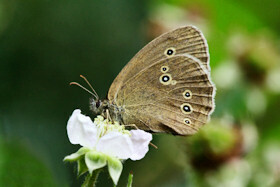 On a warm sunny day, we often see dozens of them fluttering around the brambles growing along the fence. 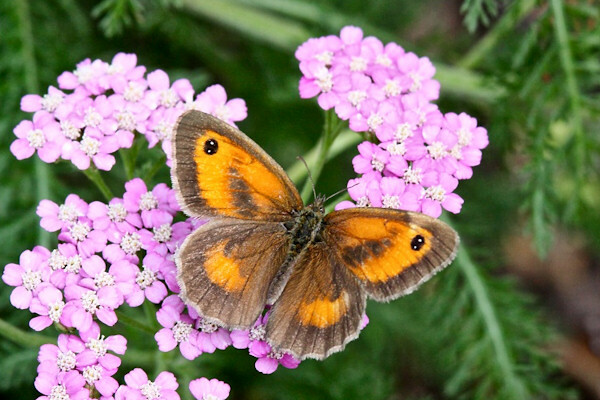 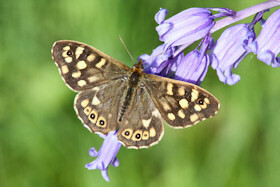 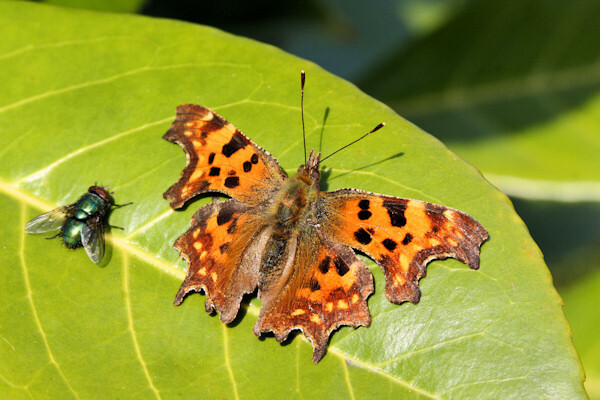 To see a full list of the butterflies in the garden, please go to our butterfly information pages.